The University of Paris , metonymically known as the Sorbonne (French: , its historical house), was a university in Paris, France. Appearing around 1150 as a corporation associated with the Notre Dame de Paris cathedral school, it was the second-oldest modern university in Europe.Chartered in 1200 by King Philip II (Philippe-Auguste) of France and recognised in 1215 by Pope Innocent III, it was often nicknamed after its theology collegiate institution, College of Sorbonne, founded about 1257 by Robert de Sorbon. Internationally highly reputed for its academic performance in the humanities ever since the Middle Ages – notably in theology and philosophy – it introduced several academic standards and traditions that have endured ever since and spread internationally, such as doctoral degrees and student nations. 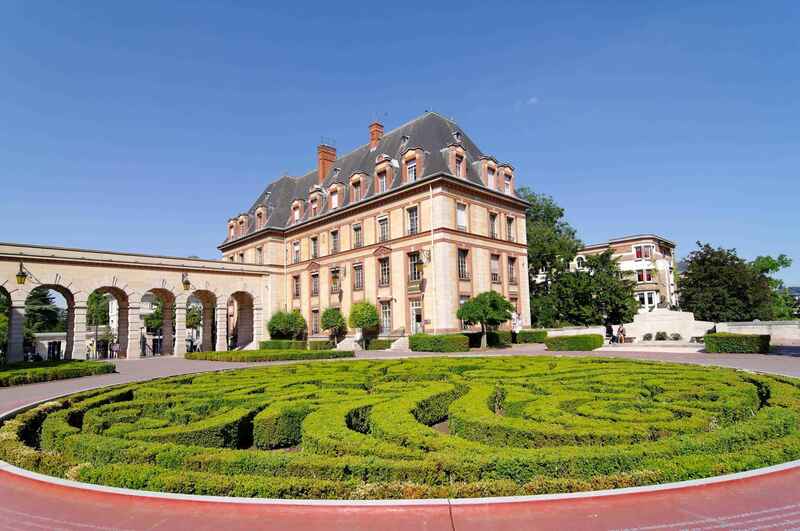 Vast numbers of Popes, royalty, scientists and intellectuals were educated at the University of Paris. Following the turbulence of the French Revolution, education was suspended in 1793; its faculties were partly reorganised by Napoleon as the University of France, which operated between 1793 and 1896. In 1970, following the May 1968 events, the university was divided into 13 autonomous universities. Some of the new universities took over the old faculties and the majority of their professors: humanities by Paris-Sorbonne University, law by Panthéon-Assas University, medicine by Paris Descartes University, and natural sciences by Pierre and Marie Curie University and Paris Diderot University. Others, like Panthéon-Sorbonne University, chose to be multidisciplinary. 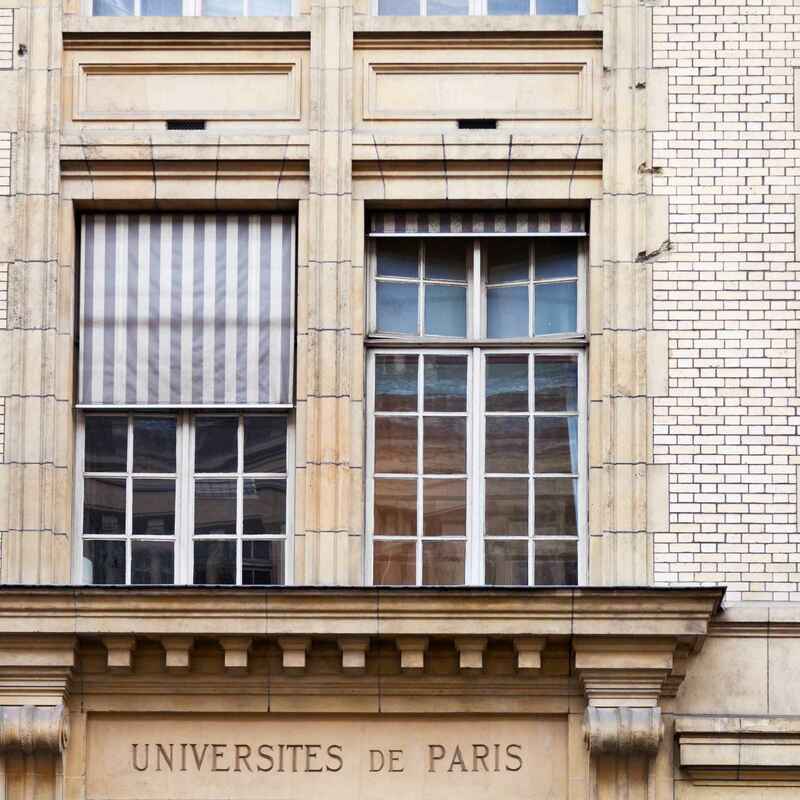 In the 2010s, the thirteen Parisian universities formed seven different alliances in order to help preserve their various degrees of attributed legacy of the University of Paris, for example the Sorbonne University (alliance). Paris University La Sorbonne | eTips Inc.